It’s been 24 long years since a new Ford Bronco has graced your favourite Abbotsford Ford dealer, but all that changes in 2020 with the return of this legendary vehicle! 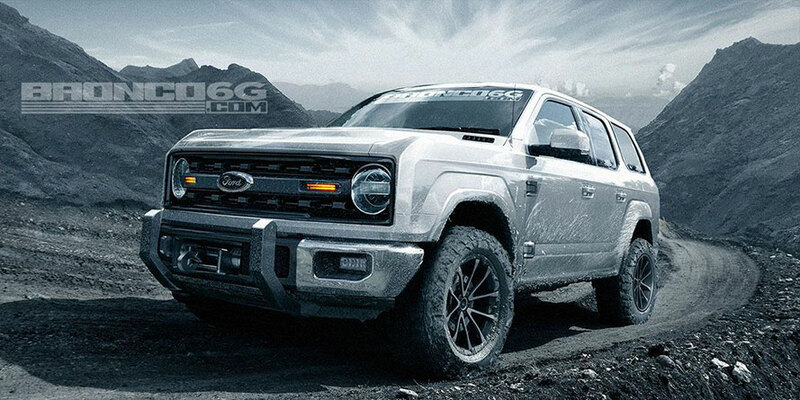 While Ford has been tight-lipped about the details on the 2020 version, anticipation is high for the Bronco—the 4×4 vehicle that was an SUV before the term SUV even existed! 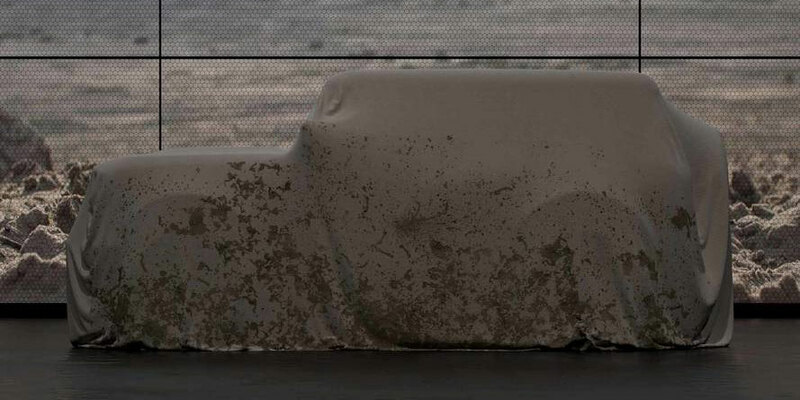 What we do know is that the all-new Bronco will be produced at Ford’s Michigan manufacturing plant, using the same platform as the Ford Everest (only found overseas). A mid-size 4×4 utility vehicle, the 2020 Bronco will certainly pay homage to the original with details like removable roof panels, while still offering a completely new look. Technical specs are sparse, but in addition to the Built Ford Tough attitude you’ve come to expect from the brand, it’s likely that the Bronco’s original V8 will be replaced by something more fuel efficient. A likely candidate would be the 270 horsepower 2.3L EcoBoost® engine found in the reimagined 2019 Ford Ranger. Another candidate for optional engines would likely be the 3.5L Ecoboost that delivers the Ford F-150, 375 horses, and best-in-class towing—marvellous numbers considering this is a V6. The inclusion of Ford’s Terrain Management System™, also found on the new Ranger, is also another likelihood—given the Bronco’s adventurous demeanor. If you’re interested in learning more about the 2020 Bronco, like when it’s going to touch down at Abbotsford’s Magnuson Ford, then contact us below and we’ll let you know when you can get your hands on this revamped classic Ford vehicle.